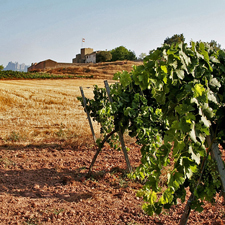 Come and discover the origins of wine and cava and how they are made on a tour of a family-run winery in the Penedès, and the Oller del Mas winery, housed in a medieval castle. 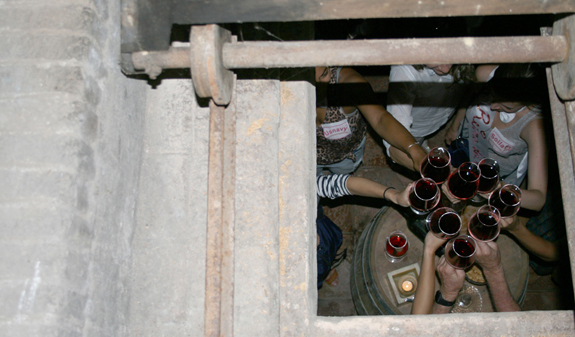 We invite you to enjoy a tour of two genuine wineries just outside Barcelona. A comfortable minibus will take you to the Penedès, where you'll discover the delights of the family winery Ca n'Estella. 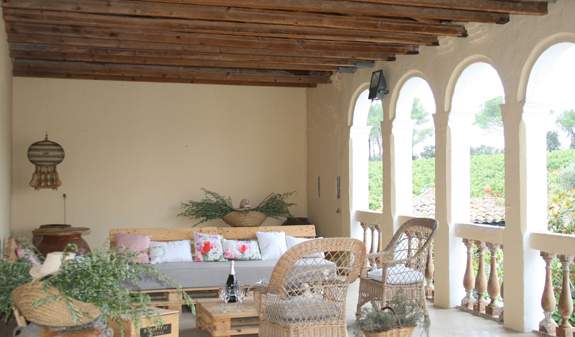 After a glass of cava accompanied by the typical delicious caramelised almond chocolates, catànies, you'll be taken on a guided tour of the house, its cellars with their barrels, and vineyards. You'll discover everything about the power of water, the land and air while cava is being made. To end, you'll taste three of its finest cavas and delicious tapas. 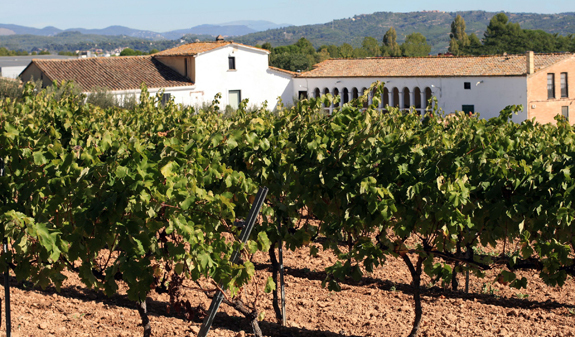 Next you'll head off to the Pla de Bages, where you'll discover the famous Oller del Mas winery, located inside a 10th-century medieval castle that was home to the aristocratic Oller family. After a tour of the castle interior and the winery, a tasting of exquisite wines and delicious cheeses awaits, to round off a great day. Return trip on a comfortable air-conditioned coach or minibus. 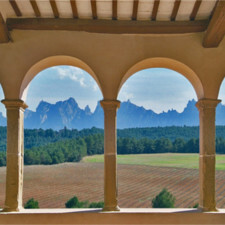 Tour of the Ca n'Estella winery with welcoming tasting of cava and catànies. 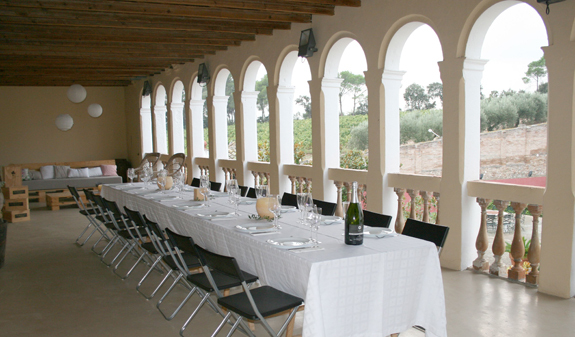 English guided tour of the estate and tasting of three of the best-known cavas and tapas. 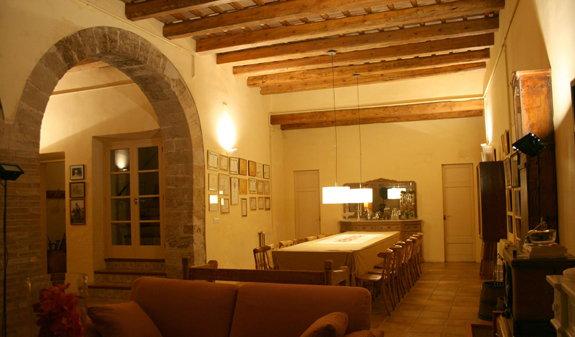 Tasting of three of its prestigious wines and traditional cheeses. Times: from Monday to Sunday, from 12.30pm to 7pm. Meeting point: plaça Catalunya (in front of the Hard Rock Café). Metro: L1 and L3, Catalunya. FGC: Catalunya. Rodalies Renfe: Catalunya. We recommend you arrive at the meeting point 10 minutes before the arranged time.